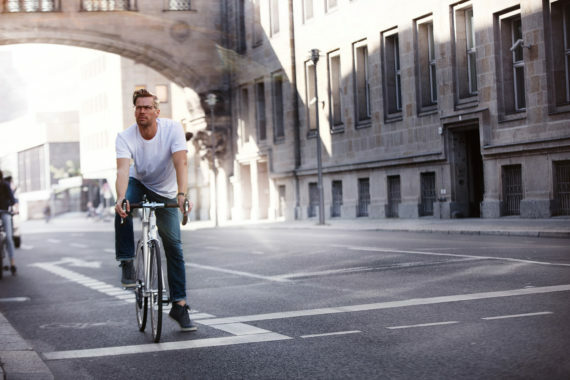 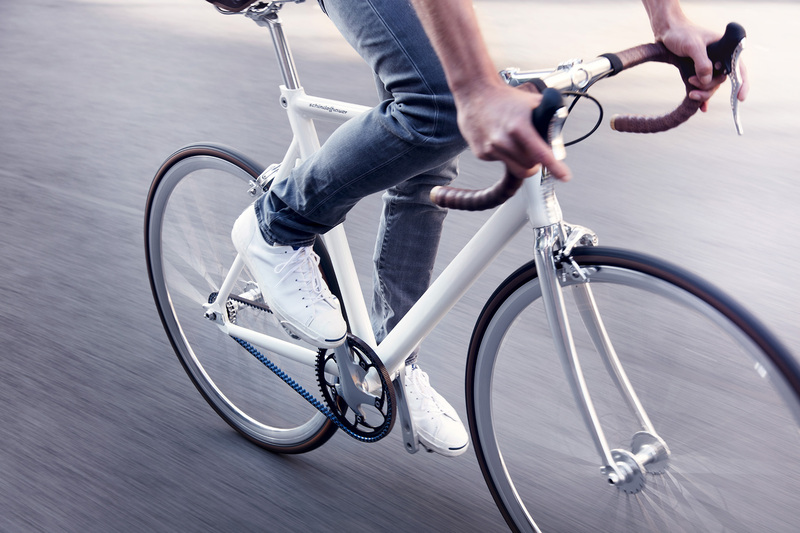 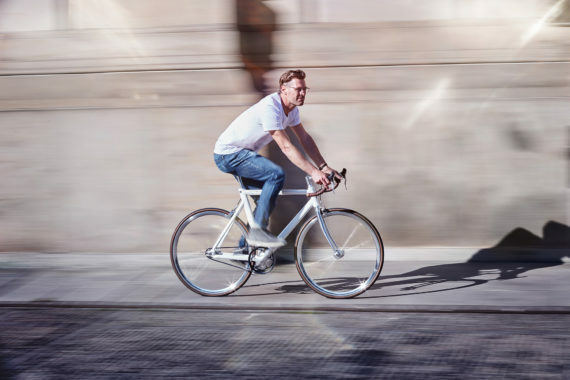 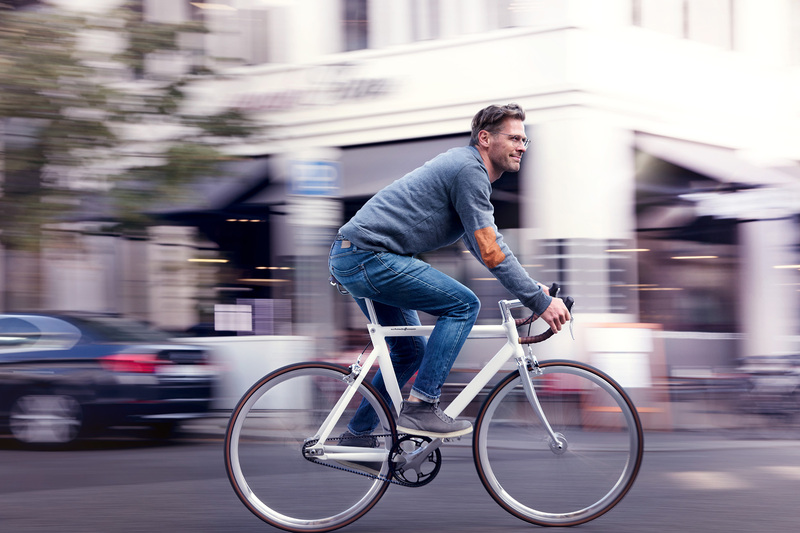 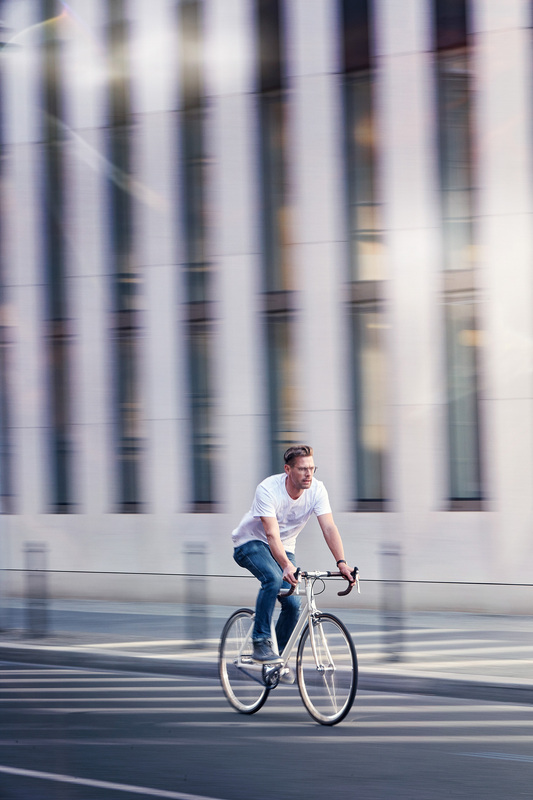 Take things up a gear with our drop bar option and hit the city streets in sleek, sporty style. 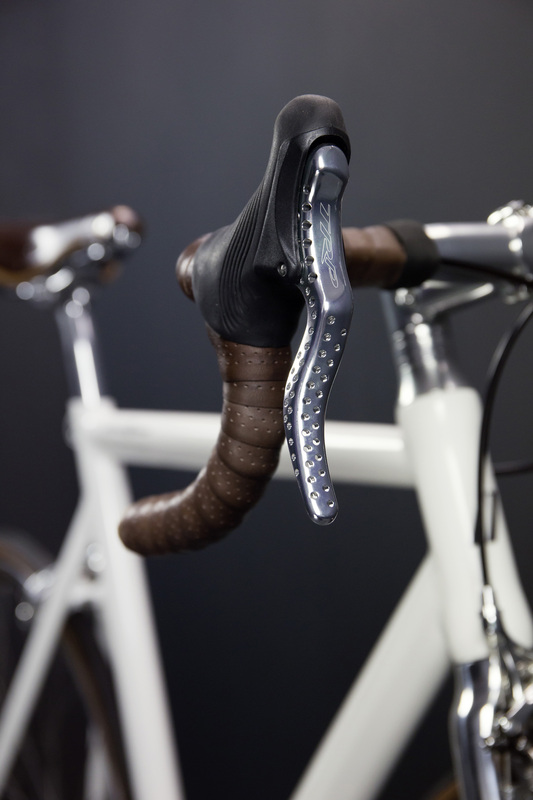 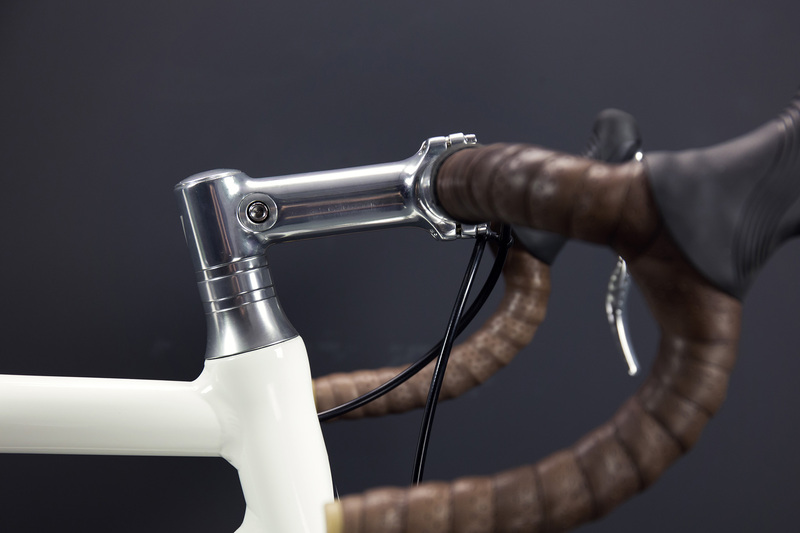 Premium components that look sharp and feel fantastic, such as leather Brooks handlebar tape and saddle, make our Siegfried Road an attractive and reliable training partner. Keeping things nice and simple in line with core Schindelhauer design principles, it boasts a clean and efficient Gates Carbon Drive CDX CenterTrack belt. 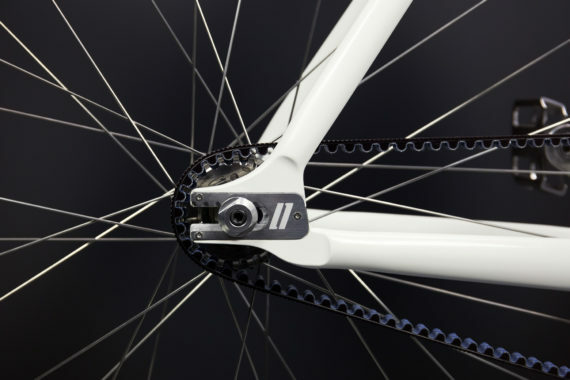 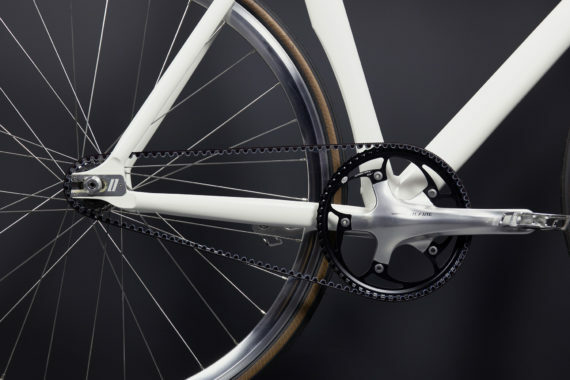 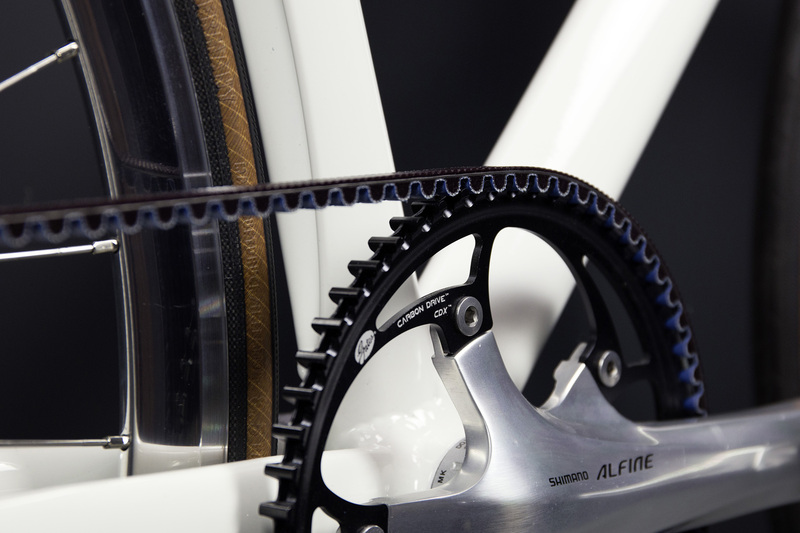 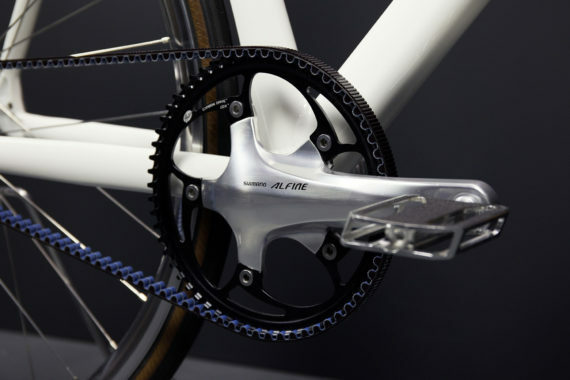 This belt drive is the perfect partner to a well-honed pedal stroke and its superbly quiet drivetrain leaves only the gentle hum of the ground below. 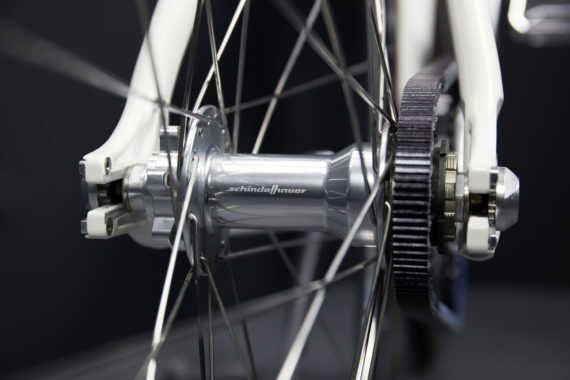 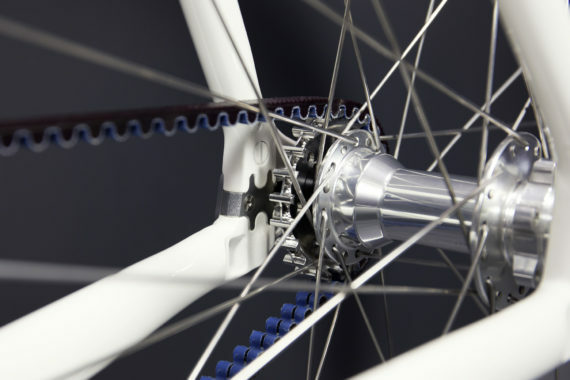 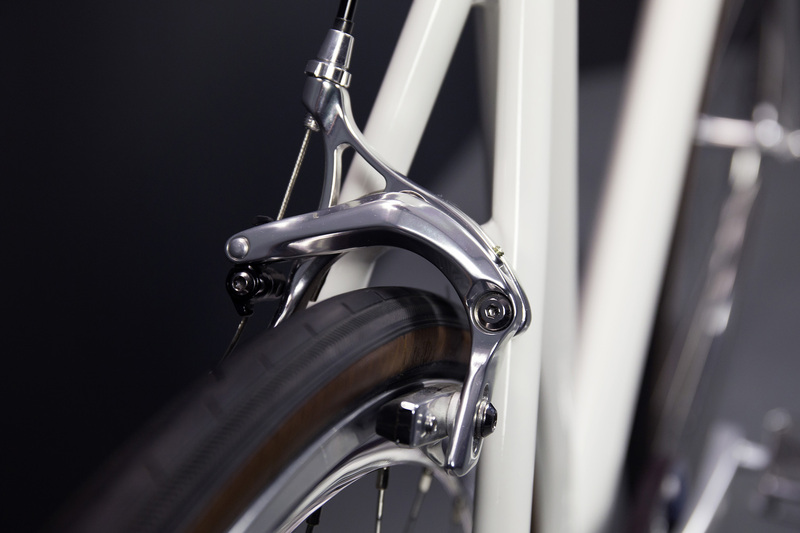 Ride it fixed or single speed with the flip-flop hub. 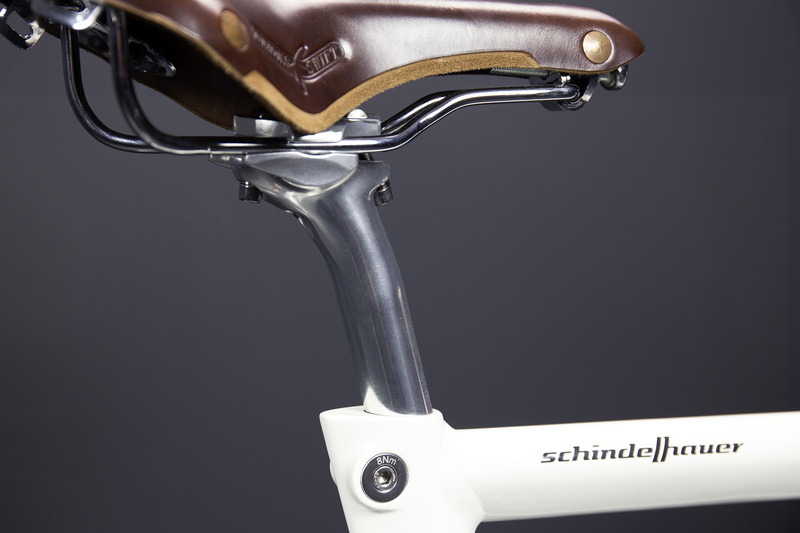 Category: Schindelhauer. 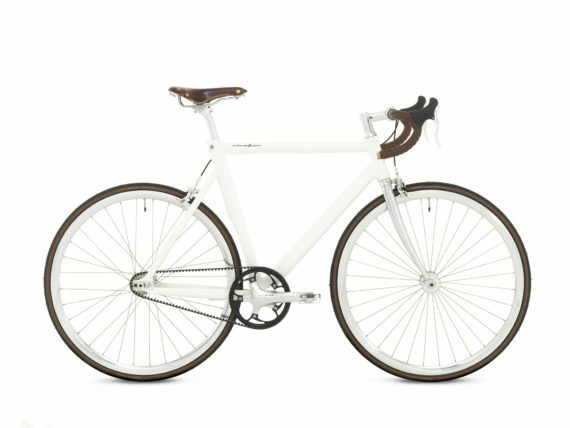 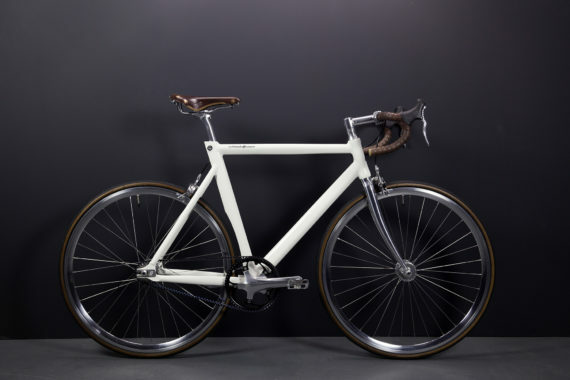 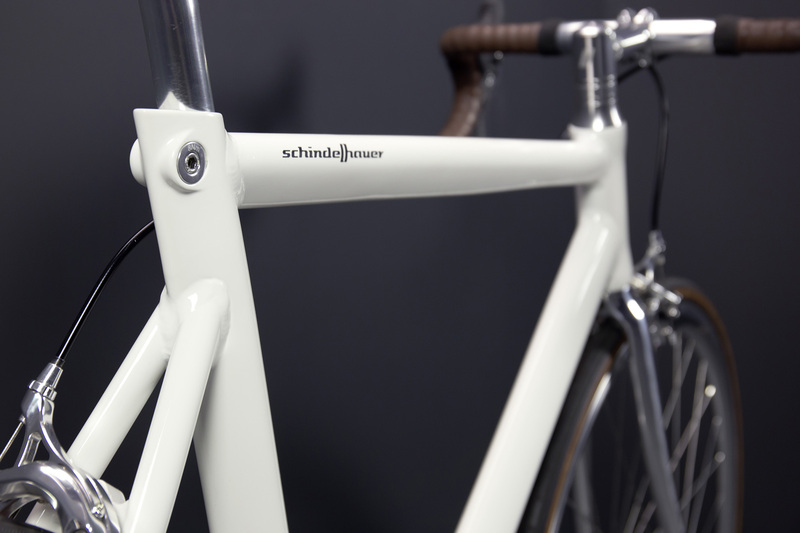 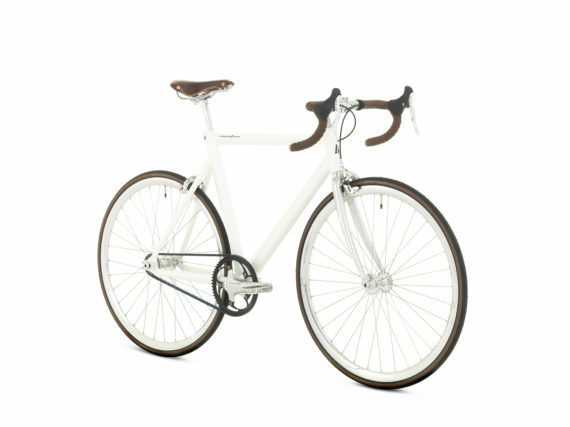 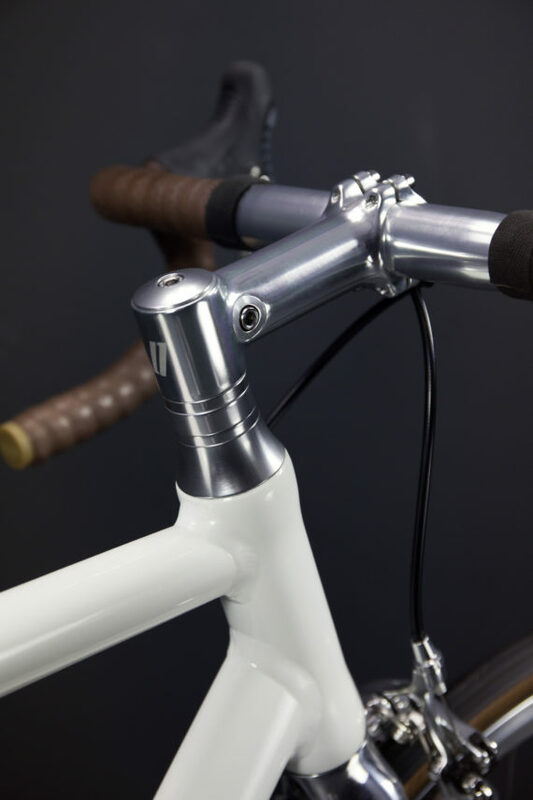 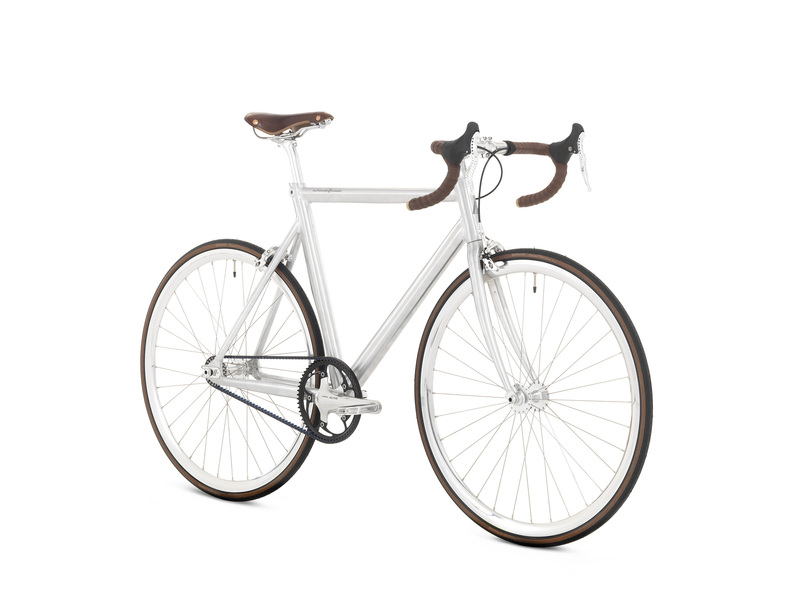 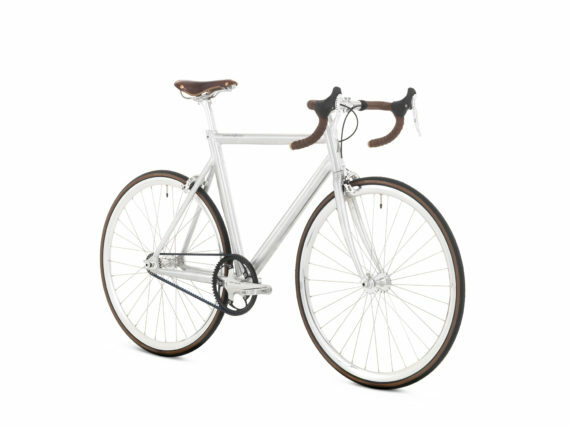 Tags: Fixedgear, Flip-Flop naaf, Onderhoudsvrij, Singlespeed.Brand: Schindelhauer.